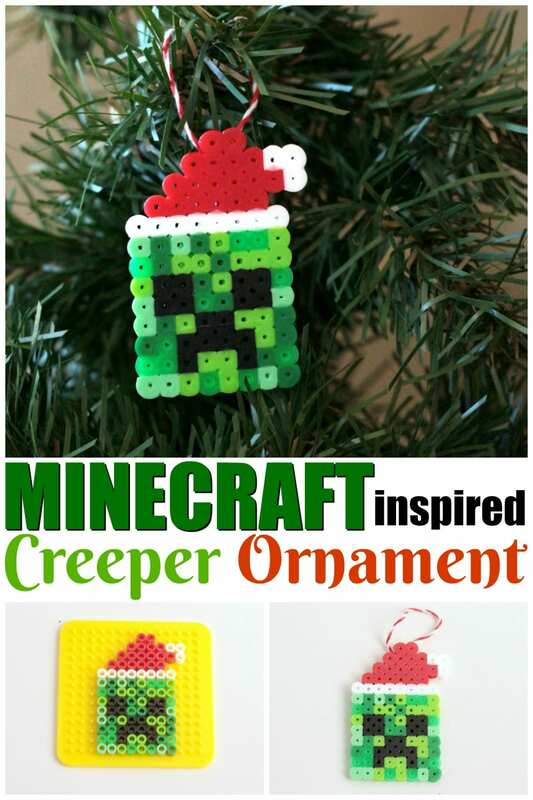 Minecraft isn’t usually thought of as a festive or particularly Christmas-y game, but once you see these delightful creepers with their festive Santa hats, you’ll want to transform all your favorite Minecraft blocks into Christmas blocks. 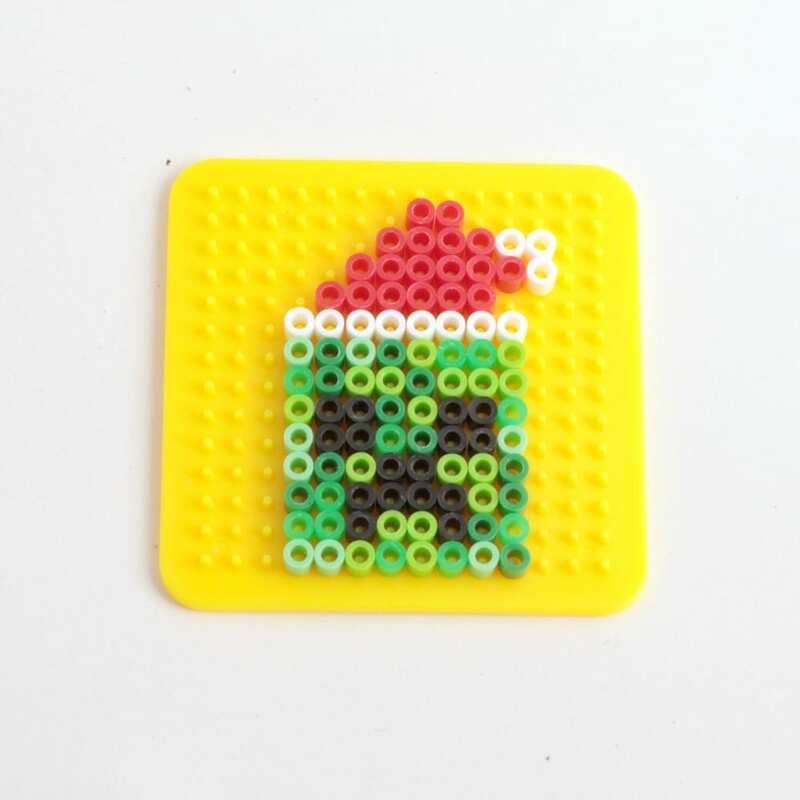 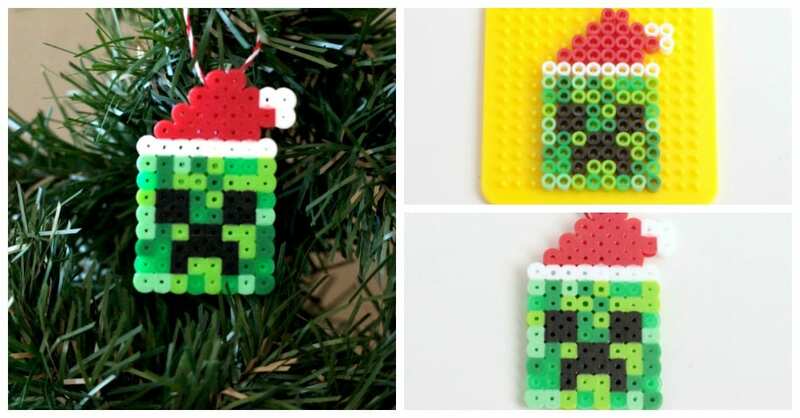 These melty bead Minecraft ornaments are so easy to make, even young kids will have a blast making them. 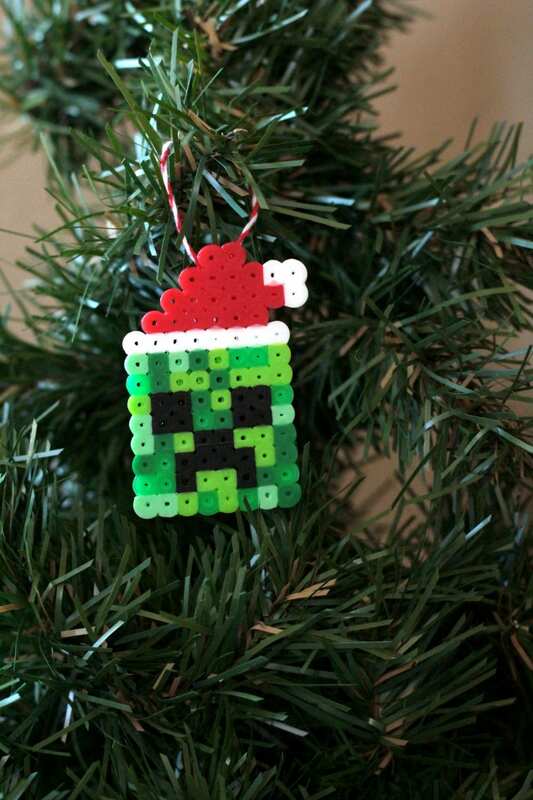 Create fun memories that capture your children’s interest and provide holiday memories at the same time! 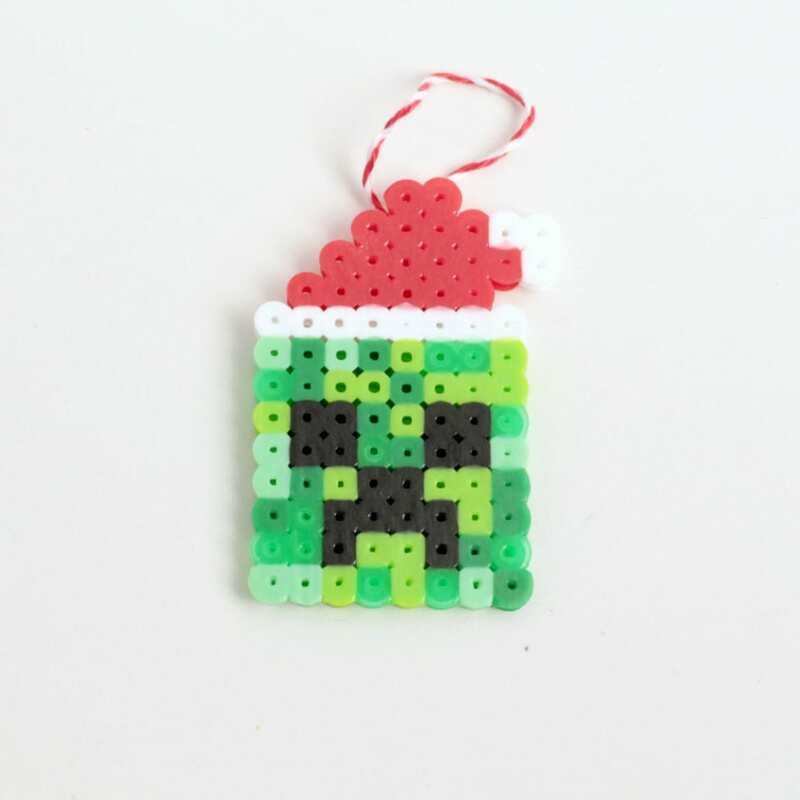 Your Minecraft ornament is ready to hang on your tree!